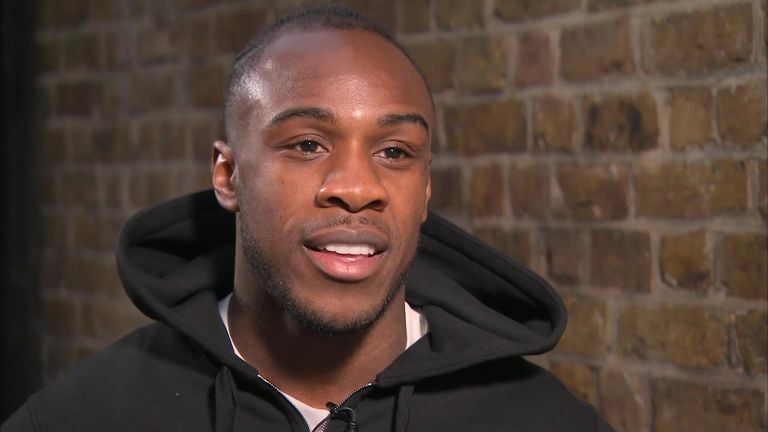 Antonio: "Racism can be stopped in football stadiums but it all depends on what the FA and UEFA want to do about it"
West Ham forward Michail Antonio has demanded points deductions and stadium closures for any team whose fans are involved in racist incidents. Antonio's calls come after Liverpool forward Mohamed Salah received alleged racist abuse from West Ham fans in the 1-1 draw at the London Stadium this month. The incident followed Manchester City forward Raheem Sterling allegedly being racially abused by fans at Chelsea in December. In the same month, Arsenal striker Pierre-Emerick Aubameyang had a banana skin thrown at him during the north London derby which resulted in a Tottenham fan being banned from football for four years and fined. Antonio told Sky Sports News: "Finding an individual does nothing. "That one person, okay, he gets banned for life but to be honest no one has a picture of his face. He can get back into the stadium. A Sky Data Poll for Sky Sports News revealed on Monday that 86 per cent of football fans who regularly attend matches in the UK have witnessed a racist incident, with that figure rising to 93 per cent for Black, Asian and Minority Ethnic supporters. Asked for his reaction to the survey results, Antonio said: "86 per cent is quite high to be honest - I wouldn't have said 86. "I would have said more in the 40s but I put it down to ignorance more than anything else. 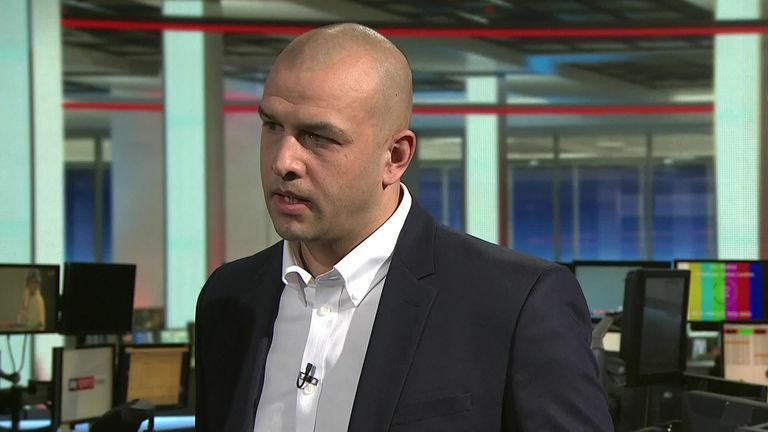 "I feel like it is getting worse but I'm not going to blame the English leagues. "I would blame the FA and UEFA because I don't feel like they're strict enough when it happens. "Racism can be stopped in football stadiums but it all depends on what the FA and UEFA want to do about it. "If they want to hammer down on it next season, it could take five or 10 years [to eradicate]. "If they keep thinking of other solutions rather than just hitting it straight on the head, then it could take generations."